A monster wave of eight-floor high nearly 78 foot (23.8 meters) was recorded by scientists in the southern hemisphere of New Zealand on Tuesday. A ferocious storm was recorded in Campbell Island, one of the wild southern ocean. The new record beat the previous record of 22.03 metres recorded at an Australian buoy south of Tasmania in 2012. 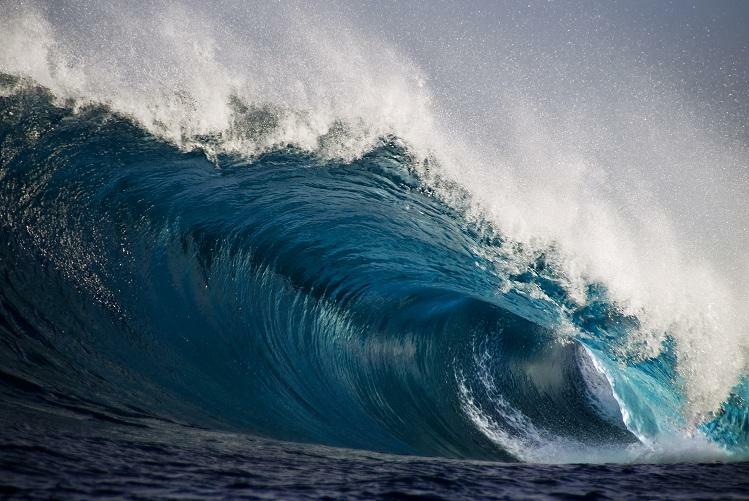 According to a Senior oceanographer Tom Durrant, "To our knowledge, it is the largest wave ever recorded in the southern hemisphere," He also added that the Southern Ocean was an "engine room" for generating swell waves that move across the planet. “Indeed, surfers in California can expect energy from this storm to arrive at their shores in about a week’s time,” he said. The largest ever wave was recorded was in 1958 in Alaska’s Lituya Bay which was 30.5 metres which caused tsunami.